Recently I lost my church, my small group, my ministry and the family cat. At a season when I am free to devote more time to teaching and discipleship, I find myself “all dressed up with no place to go,” starting over in the same place. Many days grief over what was found but now is lost paralyzes me. Like the Beatles, how I long for yesterday! The last place I expected to find comfort was in the Old Testament Book of Haggai — yet I did. 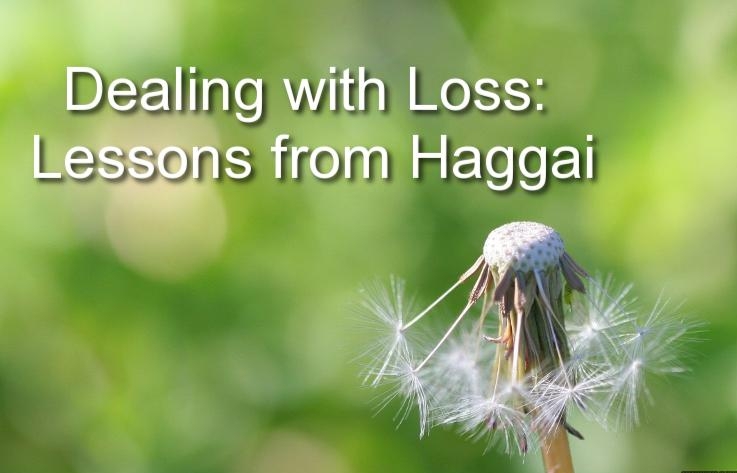 Haggai is a series of four prophetic messages from God to the Jews who had returned to Jerusalem after the exile in order to resettle the land and rebuild the temple. The people became discouraged and stopped working on the temple after laying the foundation (Ezra 4:24). They stopped working in part because their nostalgia for yesterday ruined their today. In his first message through Haggai, God challenges the remnant to “consider their ways.” They respond in obedience and resume work on the temple. About 7 weeks later, they have become discouraged and God speaks to them again. God asks the people a question, “How does it look to you now? Does it not seem to you like nothing in comparison?” In other words, do you long for yesterday? Are you discouraged because the work of today seems like nothing in comparison to what you had in the past? Solomon’s temple — which was glorious in its beauty and extravagance — had been destroyed about 70 years earlier. Most likely a few folks still living had seen it firsthand, and those raised in exile would have heard stories about its grandeur. These workers could plainly see that what they were building now was shabby in comparison — more like failure or nothing. How does God respond to their discouragement? He reminds them that He is still with them; He is still working in their midst; He still has a plan and His plan is on track. What are you nostalgic for? A time when life was easier? A time when God’s presence seemed more exciting than now? The time before you had kids? The time when your kids were little? The time before your best friend moved? The time when your parents were still alive? Yes, we need to acknowledge painful losses and hard life changes, but not in such a way that nostalgia for the past poisons the present. It’s okay to acknowledge life has changed and “this temple” is different. It’s not okay to let our nostalgia for the past blind us to God’s presence in the present. When the past shines brighter than the present, we have a choice to make. We can long for the “glory days” in a way that denies God is still glorious today. If we do, like the remnant who stopped rebuilding the temple, we will stop the work God has called us to do today. Or we can let the great things God has done in the past motivate us to press on in the present. God is still with us and His promises still stand. The past is simply the journey that led us to now. 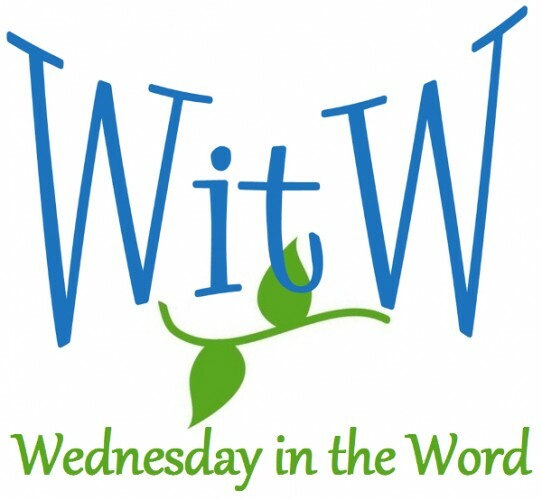 Rather the question to ask is: “What is the work God is calling me to now?” Take courage and for God is still with us. Photo taken by John Morgan and used here under Flickr Creative Commons.